Lindsey Bailey is an artist, born and raised in Texas. Ms. Bailey graduated in 2008 from The University of Texas at Austin, receiving a Bachelor of Fine Arts in Studio Art. And in 2010 she graduated with a Master of Arts in Community Arts from the Maryland Institute College of Art (MICA). Ms. Bailey’s process involves a lot of play and vibrant energy; and her work is very social, engaging participants in various activities. She is delighted by failure, happy accidents, and alternative possibilities. Her material choices stem from an attraction to celebrations, hyper colors, and craft- based supplies. She works with young people on a regular basis, which is also a huge inspiration to her aesthetic. The exploration of these elements becomes the content of finished artwork. 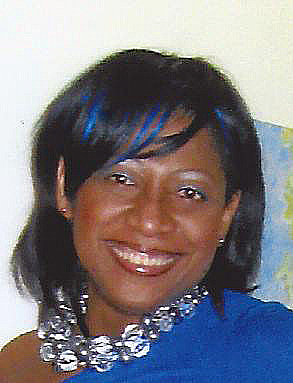 Ms. Bailey’s work has appeared in numerous exhibitions in the United States and Southeast Asia. She is currently teaching art in Qatar. Jacqueline Bishop is an interdisciplinary visual artist and writer born and raised in Jamaica, who now lives and works in New York City (“Jamaica’s 15th Parish”). She has twice been awarded Fulbright Fellowships, including a year-long grant to Morocco; her work exhibits widely in North America, Europe, North Africa and Jamaica. She teaches in the Liberal Studies Program at New York University. Howard el-Yasin is a New Haven, CT based interdisciplinary artist and currently an MFA candidate at Maryland Institute College of Art. His practice occupies installation, sculpture, sound, and video. Some of his recent investigations engage collecting and indexing material fragments of prosaic detritus, and are concerned with valuation, marginalization, identity, and spatial awareness. 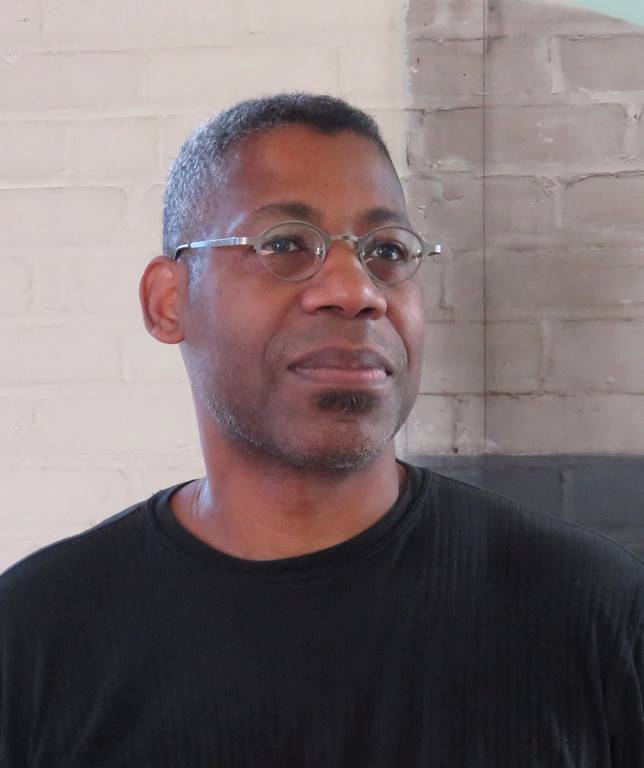 Howard is a recent recipient of MICA’s Leslie King-Hammond and FASQA Awards, and holds a BA from New England College and an MALS from Wesleyan University. Originally from the San Francisco Bay Area, Suzy Kopf currently lives and works in Baltimore, MD and Brooklyn, NY. She graduated from The New School University with a BFA in Fine Arts from Parsons and a BA in Art History from Eugene Lang College. She is the recipient of several residency fellowships including of late, VCCA, Byrdcliffe, Hambidge, Elsewhere and the Vermont Studio Center. 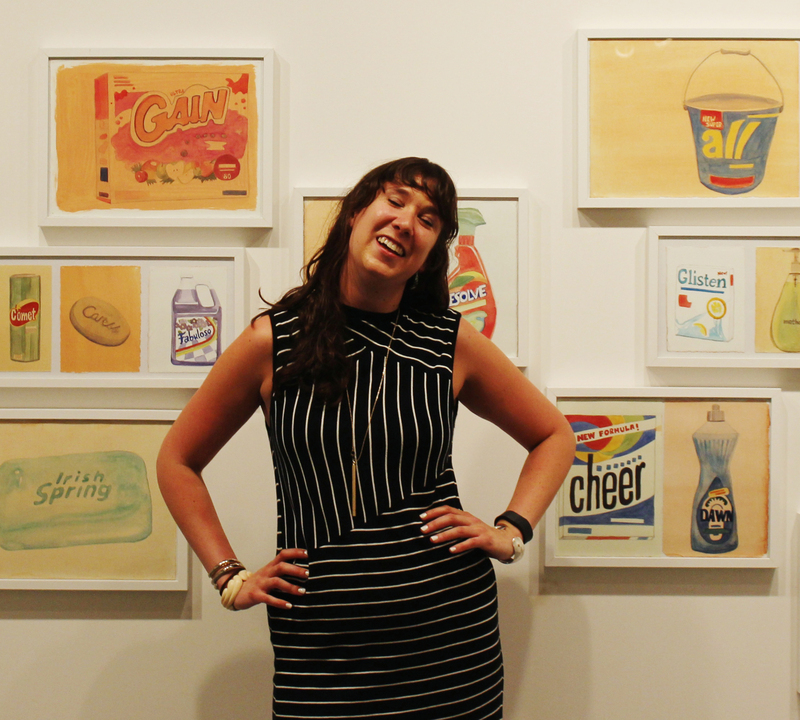 She was the 2012 RAW Brooklyn Visual Artist of the Year and recently received a Design History Society Travel Grant. She has shown throughout the United States and is in private collections on five continents. She is the co-founder and curator of the Gowanus Swim Society, a Brooklyn, NY based art collective. Descended from a line of vaudevillians, silent film actors, musicians, misfits and adventurers, Kirk Daniel Palmer is an artist who lives in Saint Petersburg, Florida. Kirk earned a BA (High Honors, Phi Beta Kappa) in Visual Arts from Eckerd College, a BA in Religion/Philosophy from Mars Hill College, and earned graduate degrees from Georgetown University (MA, Government/National Security Studies) and the Naval Postgraduate School (MA, Middle East Studies, with a diploma in Arabic language from the Defense Language Institute in Monterey, California). An MFA candidate in the Studio Art program at the Maryland Institute College of Art, his art practice centers on reclaiming a sense of static space in the face of the compelling and spectacular nature of contemporary information consumption. Georgeann Schellenger graduated with a BFA in Fibers and Printmaking from Arcadia University. She was the Founder/Director of The Studios at Cannon Hill and Woven Fiber Art House. She has exhibited in the United States and currently is represented by Graver’s Lane Gallery in Philadelphia. Ms. Schellenger lives and works in West Chester, PA.
Azucena Trejo Williams is an interdisciplinary artist working in installation, photography, video and sound. She graduated from the University of North Texas with a BA in Photojournalism, Post-Bac coursework in art and art education from Campbellsville University, and pursuing an MFA in Studio Art at Maryland Institute College of Art. She had a career as a photojournalist and a photo editor spanning over 10 years, and has taught at the Dallas Museum of Art and Beijing University of Agriculture. She has exhibited nationally and has presented in The Arts in Society’s 9th International Conference. Trejo Williams is currently faculty in the Art & Design Department at Campbellsville University in Campbellsville, KY.